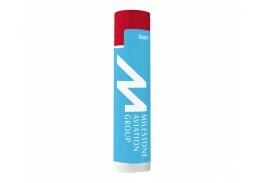 Keep your name on the lips of your customers with promotional lip balm! 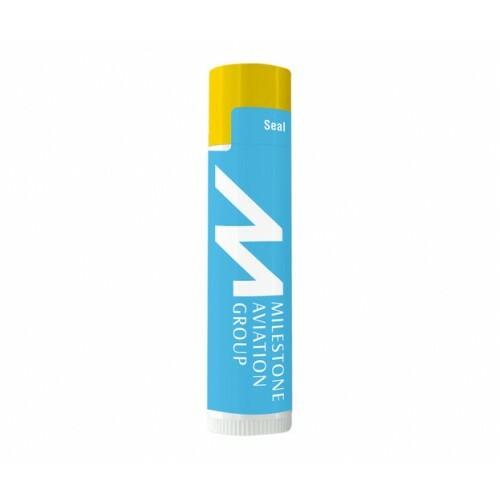 The perfect addition to any campaign, this SPF 15 custom lip balm is beeswax based and comes in a white tube with a colored cap. Choose a Red, Royal Blue, Orange, Yellow, or Green cap to match or enhance your company logo. With 31 flavors to choose from, your hardest decision will be picking out just one flavor! The white tube measures 2 5/8" x 5/8" and comes with a white label featuring your artwork in full color. Made in the USA in an FDA registered facility, this personalized lip balm is oxybenzone, PABA and Gluten free. The tube is made from 35% post-industrial recycled materials and is DIN compliant. Along with your full color company logo on the tube, you have a winning promotion for your next tradeshow or marketing campaign. 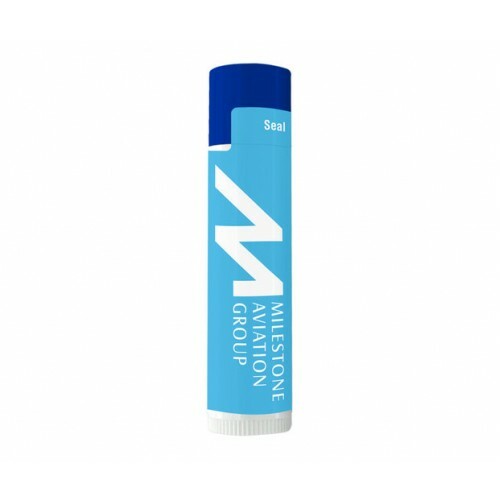 Custom promotional lip balm is perfect for doctor or dentist offices, spas, gyms, and salons.